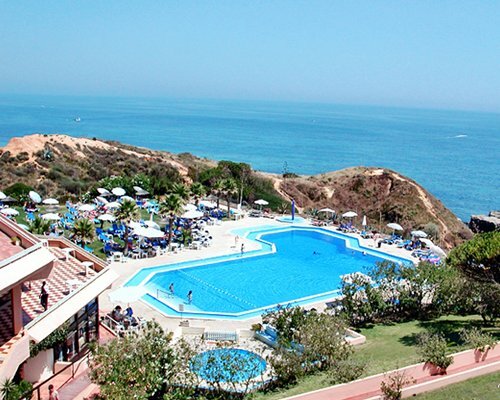 Timeshare at Auramar Beach Resort sits atop a cliff boasting breath-taking views over the ocean in the popular beach resort of Albufeira on the beautiful Algarve. 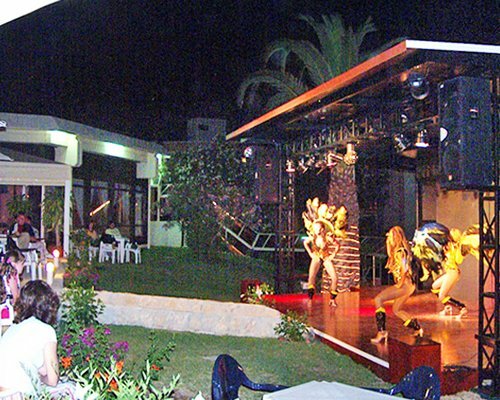 On-site facilities include nightly live entertainment, bars, restaurant, dance room, games room for all the children, indoor swimming pool, playground, and tennis courts. There are windsurfing and waterskiing facilities 200 yards away. 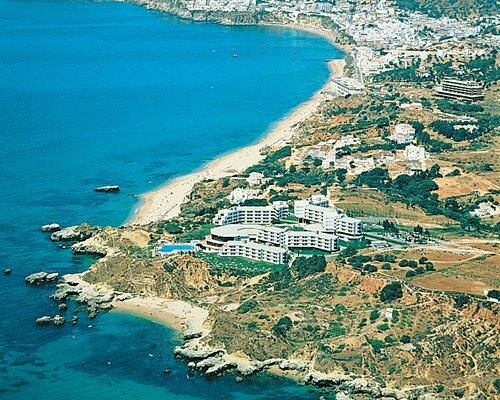 Auramar Beach Resort is one of the resort’s largest hotels and is approximately one mile from the centre and the “strip” where you will find a fantastic selection of shops, bars and restaurants, so for a holiday that offers stunning settings, plenty of amenities within easy reach and bags of sunshine make it a holiday to Albufeira. Owning timeshare at Auramar Beach Club could never be easier, and give you and your family many many fantastic holiday memories. All the apartments are equipped with air- conditioning and television.